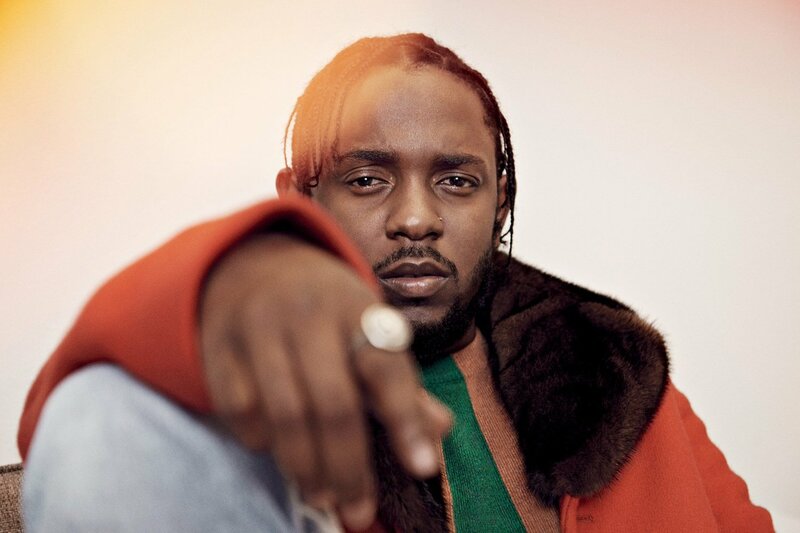 Dropping their first name for 2018, Pukkelpop Festival has announced that the multi-Grammy Award-winning Kendrick Lamar will headline the Belgian festival this summer. Taking place in Hasselt, Belgium from the 15th to 18th August, the four-dayer will see hundreds of acts descend onto the festival this summer, and with just one name announced so far it’s off to a great start. For more info, tickets and everything else head over to the Pukkelpop website.